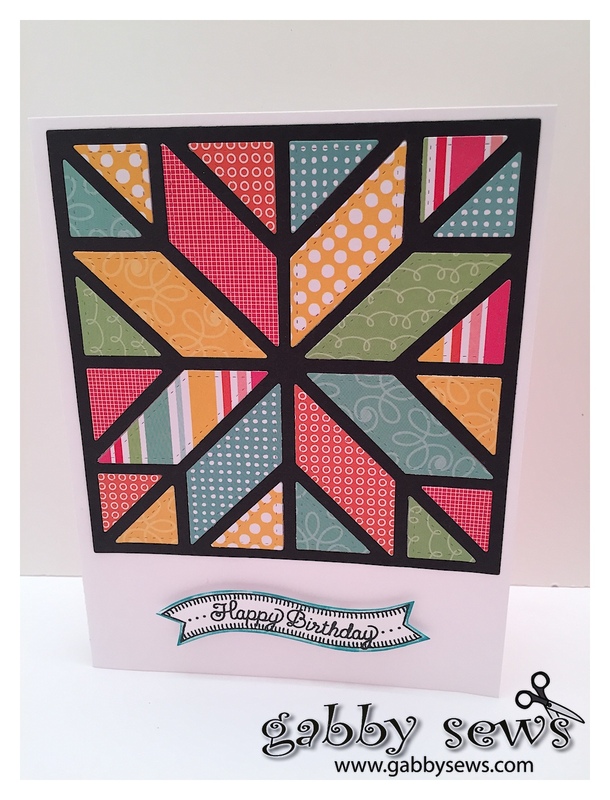 Quilt Dies! I've made a whole bunch of inlaid die cuts with the Quilt Square Cover Up. These are my first MFT dies and they are awesome! I will definitely be buying more of these!! It was so easy to get the cuts out and they came out perfectly. I backed the frame with scor-tape and it was really simple to place the inlaid pieces in. Christmas 2015 Projects Catch Up - Base & Bling!